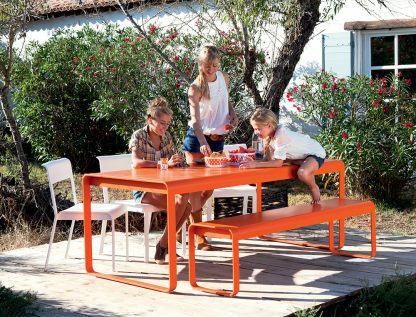 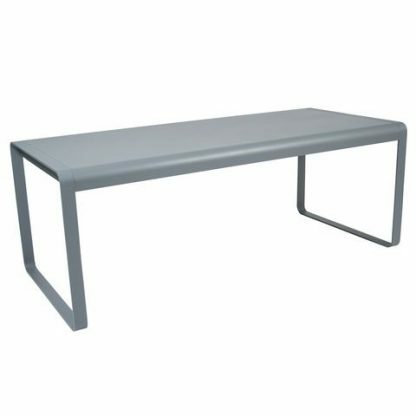 The Bellevie table is a lightweight designer aluminium table and ideal for the whole family: it’s perfect for snack time, homework, family games, dinners with friends or an improvised office space. It will delight young and old alike, and can accommodate up to eight people! The regular, contemporary lines of the table legs merge into the curved edge of the top. 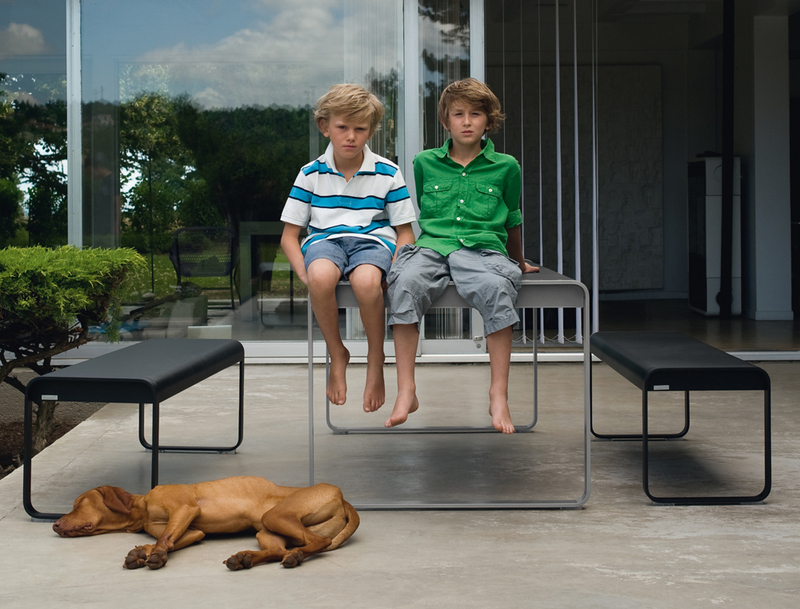 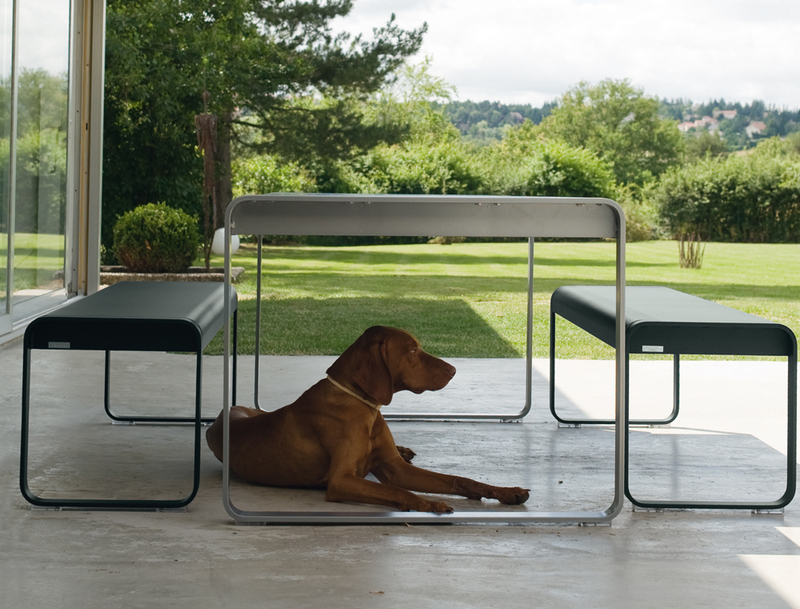 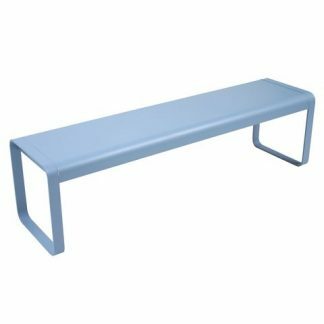 Its clear, unobstructed space beneath allows use of chairs or benches around it without fear of bumping into the legs. 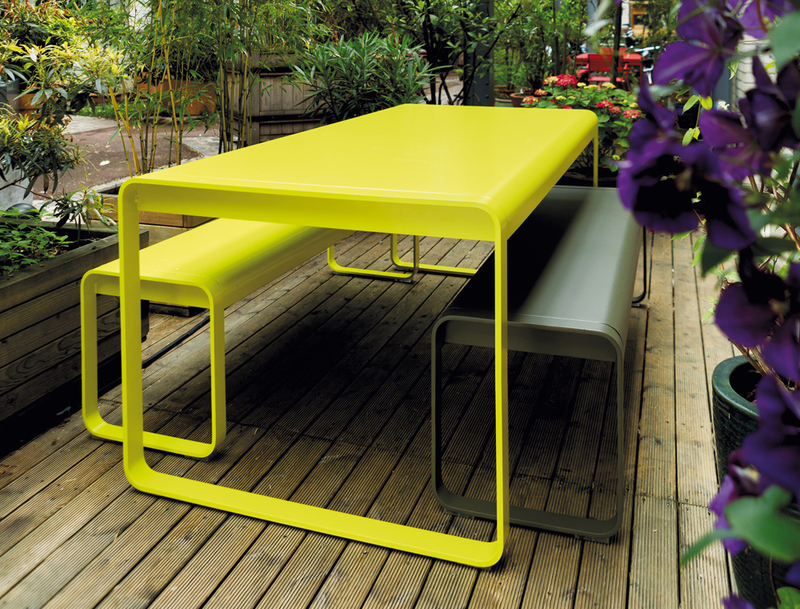 Pads on the underside of the legs protect both the base of the table and the surface its on.